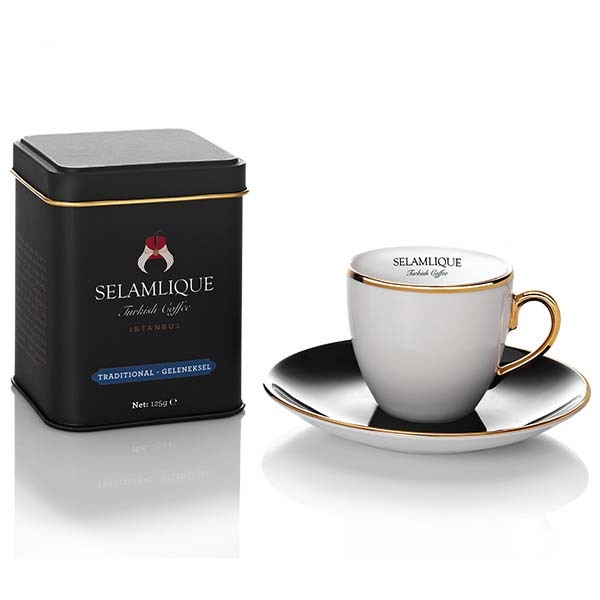 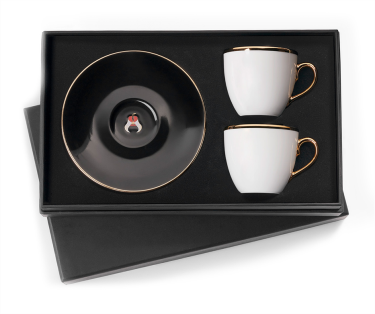 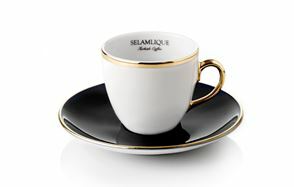 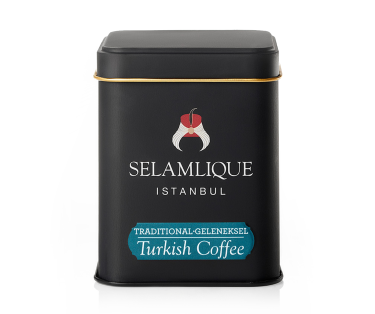 This elegant set from Selamlique is perfect for lovers of fine coffee. The box includes two cups and saucers in which to enjoy turkish coffee. 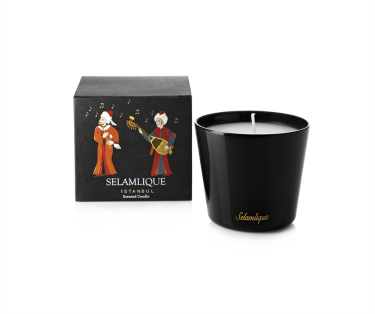 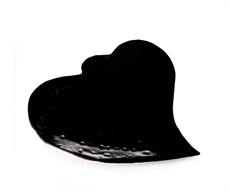 Perfect for gifting, it will make an indulgent addition to any home.